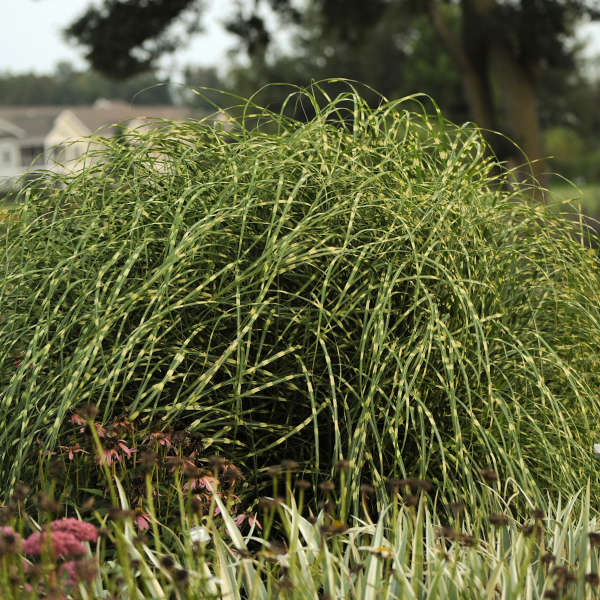 Ease of maintenance and reliable bloom makes this one of the most popular ornamental grasses on the market. 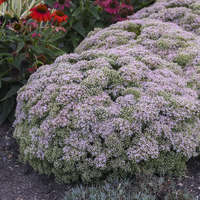 Though it looks like M. 'Zebrinus' with its distinctive gold banding, this variety is shorter, more upright, and keeps its color all season. 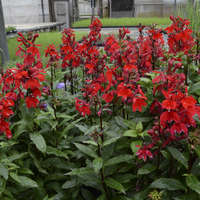 'Little Zebra' flowers reliably every year in late summer, even when the weather is unusually cool. 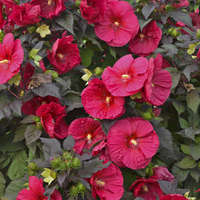 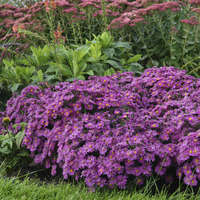 The lovely reddish purple plumes are held about 1' above the foliage, changing to a creamy tan color in winter. 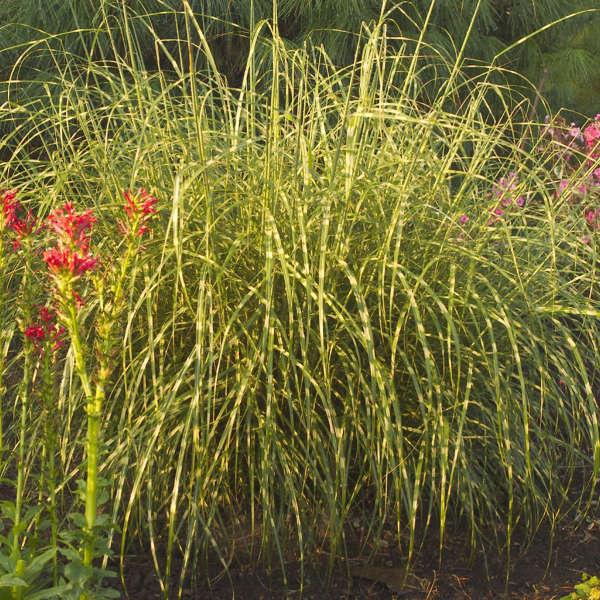 Miscanthus is versatile from a design standpoint; it can be used as a specimen, for massing or screening, in large containers, or at the pond's edge. 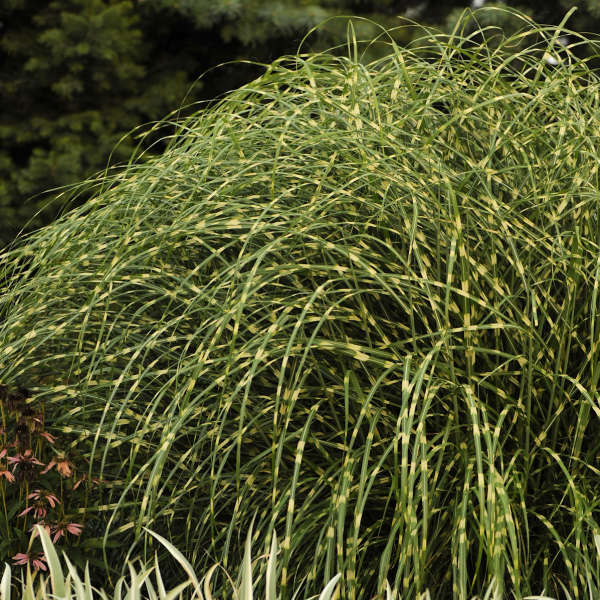 Plant this grass where its wonderful winter interest can be enjoyed. 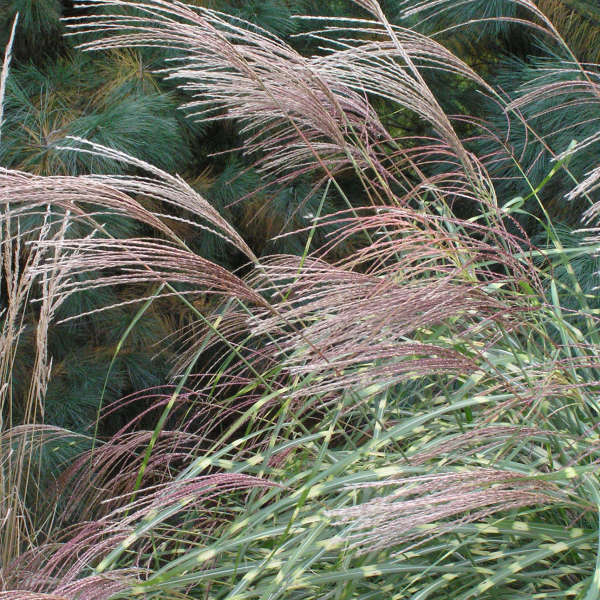 Miscanthus is easy to grow and is a good choice for beginners. 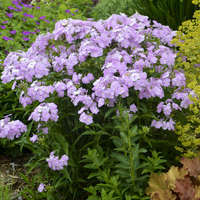 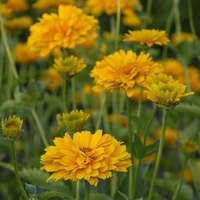 It will grow in most any soil, from loose sand to heavy clay, and does not require good drainage. 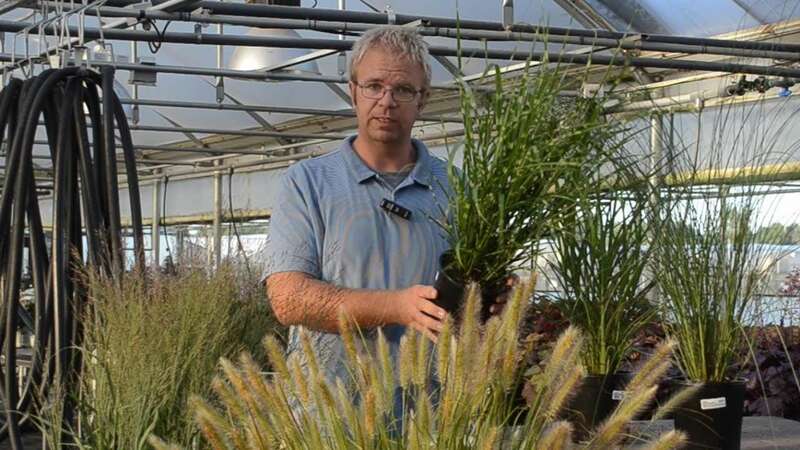 Grow this grass in full sun except in warmer regions where some afternoon shade is best. 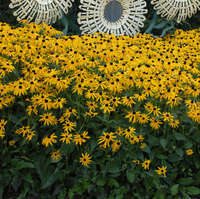 Fertilization is not necessary.